Floating Words | Anime Review: your name. / Kimi no Na wa. Anime Review: your name. / Kimi no Na wa. 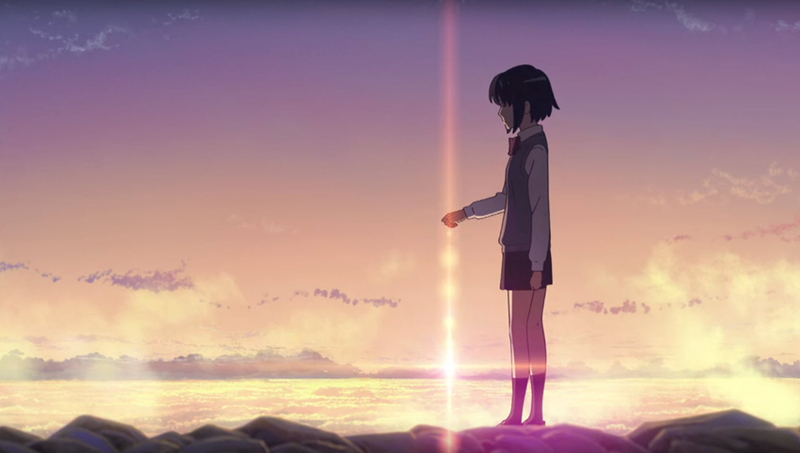 I recently had the opportunity to see Makoto Shinkai’s latest work at the Sitges Film Festival. Check out my full review of your name. over at ANN.